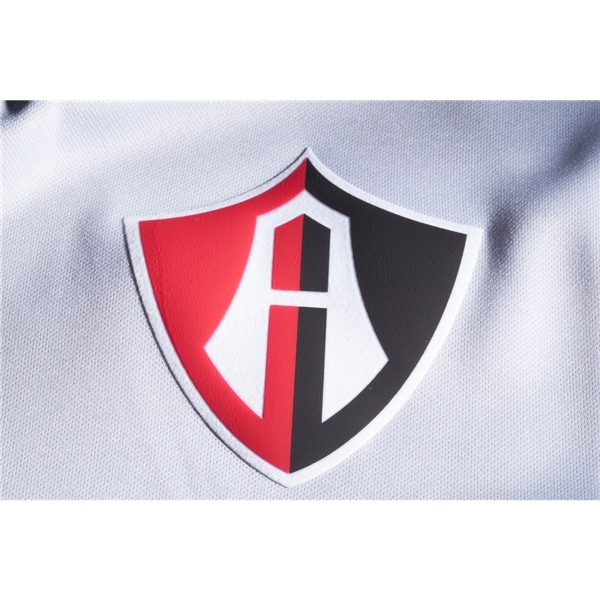 Based in Guadalajara, Mexico, Club Atlas celebrates its 100th anniversary in 2016. 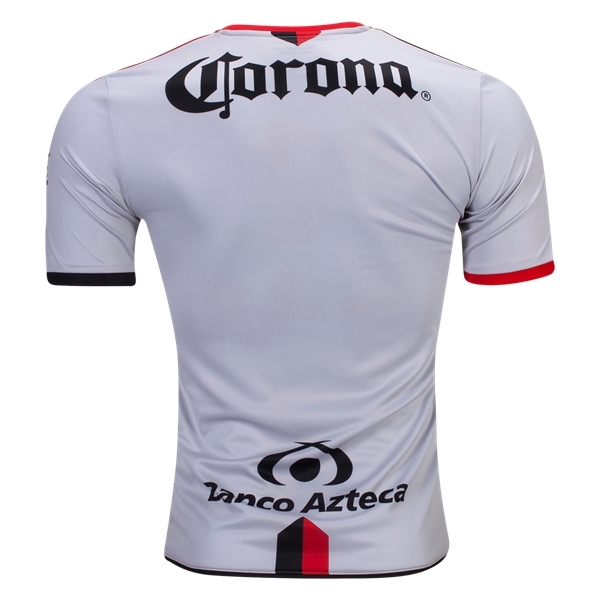 Show your pride in the Atlistas and a long history in the top flight of Mexican soccer. Team and sponsor logos. 100% polyester.